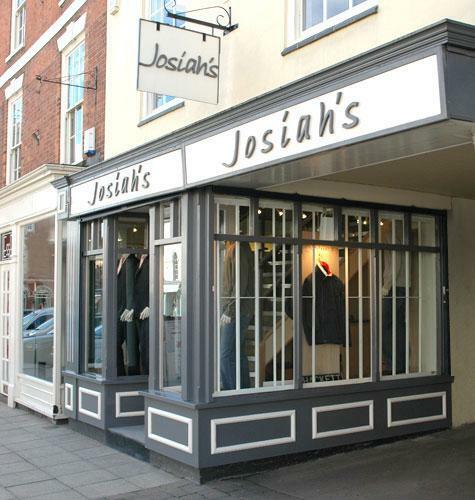 Located in the picturesque town of Market Harborough, Josiah's Menswear offers a superb selection of designer label clothing and shoes including Hugo Boss Orange, Hackett, Ted Baker, Barbour, Henri Lloyd, Paul Smith, Armani Jeans, Ralph Lauren, Ted Baker Endurance and Remus. 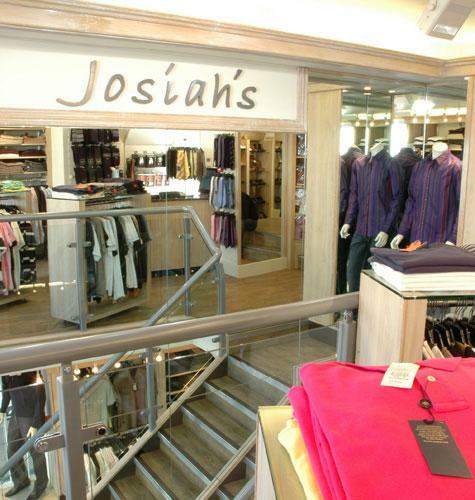 As well as casual, formal and footwear, our range of contemporary accessories includes underwear, cufflinks, wallets, socks and ties. You can also shop securely online in our webstore. If you would like to be entered into our monthly prize draw to win a £50 voucher, please submit your contact details here.